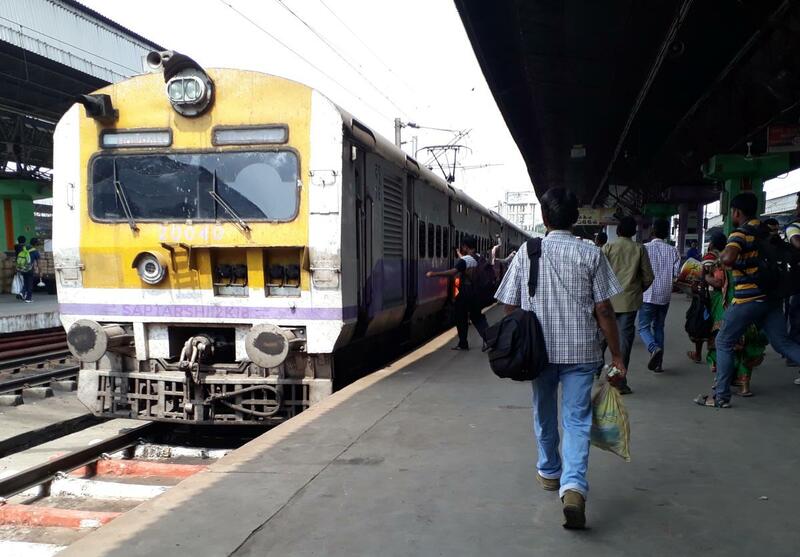 The Shortest Route between JPR and PURI is 22 km (5%) shorter. This is the Shortest Route between JPR and KGP. 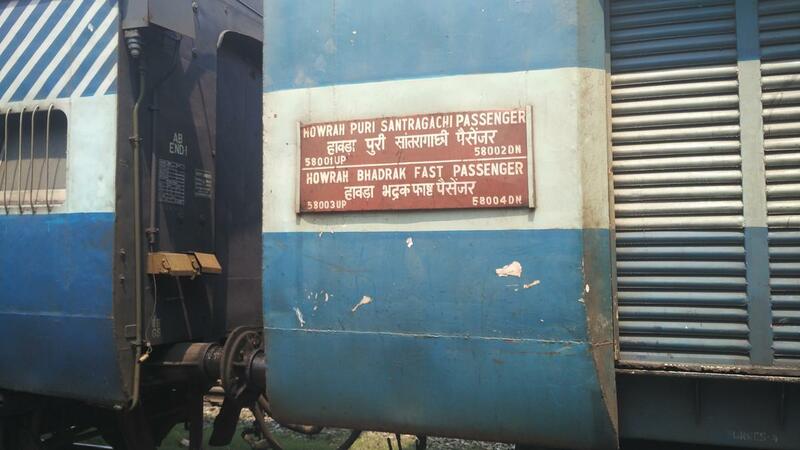 This is the Shortest Route between JPR and HWH. 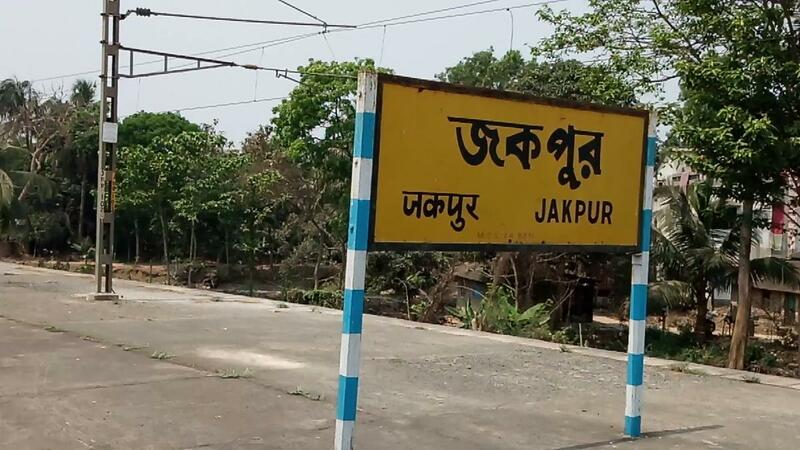 Compare with the Shortest Route between Jakpur and Jaleswar. 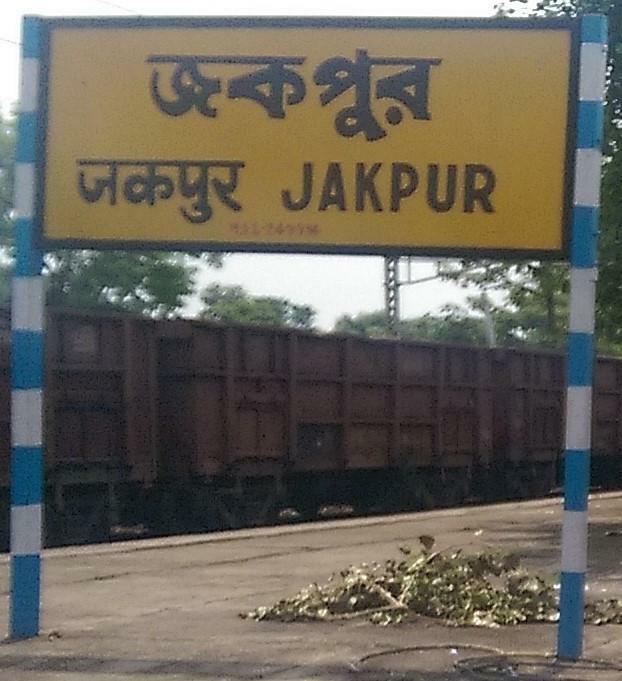 Compare with the Shortest Route between Jakpur and Santragachi Jn.